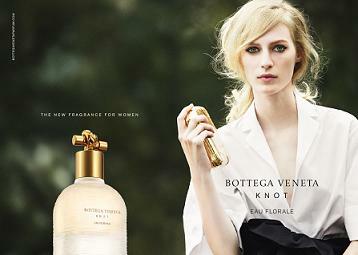 Knot Eau Florale from Bottega Veneta represents the continuation of the collaboration between Tomas Maier and master perfumer Daniela Andrier. A delicate floral expression of the Knot fragrance, Knot Eau Florale features amplified notes of rose and peony layered with the softness of musk. The Mediterranean soul of the scent continues to radiate through notes of mandarin, neroli and lavender, underscored by the earthiness of cedarwood and tonka beans. The combination of these rare materials is what gives Knot Eau Florale its unforgettable nature. The new scent from Tous, dressed up in feminine packaging, hints at what it offers. TOUS Floral Touch has citric top notes thanks to the mandarin and bergamot, made complete with a touch of violet leaves. White flowers are at its heart. The silky and sweet scent of gardenia harmonizes with the strength of the tuberose flower as the fresh jasmine, radiant, tenacious, persistent and full of olfactive nuances, smoothly asserts itself as the king of the composition. The sandalwood and white musk give the fragrance warm bottom notes that are surrounded by a delicate fruity touch of nectarine. Eau de Toilette spray 30ml HK$352/100ml HK$584. Available at Sasa stores. Trussardi is introducing a new fragrance, My Scent, from the collection which includes feminine My Name from 2013 and masculine My Land from 2012, and Blue Land from 2015. 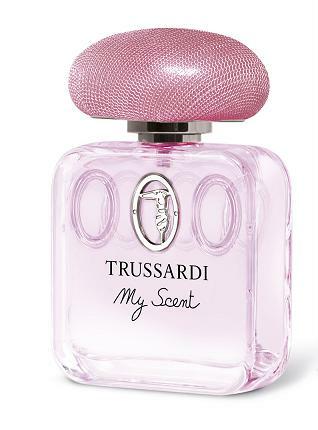 The new scent, created by Nathalie Gracia-Cetto, is an elegant bouquet of voluptuous flowers, Trussardi says. It opens with spring flowers and fruity notes of Nashi pear leading to the heart of lilac and roses. The base consists of heliotrope, cashmere and seronolide molecule (white musk with fruity undertones). My Scent is available as 50 and 100 ml Eau de Toilette. For the first time next year, Dior says it is unveiling a cosmetic formula that challenges the laws of gravity. 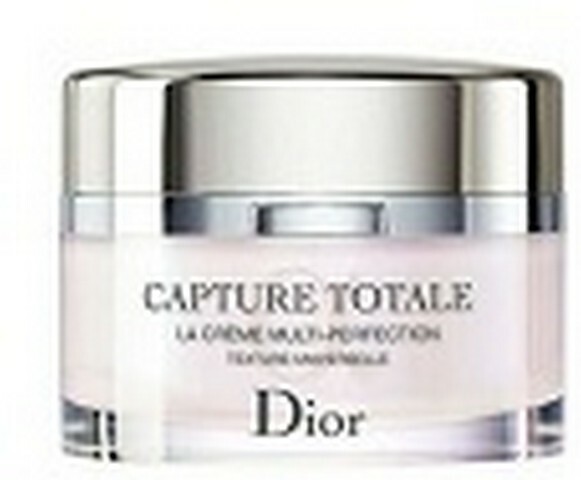 Capture Totale Multi-Perfection Creme, promises to reshape facial features, uplift them, and remove visible signs of aging. The iconic creme will be available in three textures – universal texture, rich texture, and light texture. delight, an embellishing effect and optimal comfort. The rich texture, a cocoon for the skin, delights the senses with its softness. Its lusciously fine and nourishing texture delivers comfort, Dior says. The light texture is a new sensory approach for Capture Totale: intensely delicate, the new Light Creme, is an airy gel-creme combining instant comfort and freshness, irrigates youthful skin. Its transparent and airy texture fuses with the skin and delivers perfect comfort, even in hot and humid climates, Dior says.